I’m petrified of the dentist, how do I get Emily to be ok around them? I have a phobia of the dentist. It started off when I was about 12 years old and had to have a scan. From then on the fear doubled, tripled to now a full blown phobia. Some people don’t look forward to the dentist, others it doesn’t bother them. For me, seeing a dentist gives me heart palpitations, shakes, and extreme anxiety. Although most dental procedures aren’t painful, the idea of a dentist going near me or using tools to examine my mouth freak me out. I’ll admit I have done anything in the past to avoid a dental appointment, naughty I know. I’ve thought up sicknesses, faked transport delays or unexpected visits from the gasman, electrician, landlord etc, anything to avoid going and sitting in that chair. People can fear a specific activity, object or situation. People with dental phobia often put off routine care for years or even decades. To avoid it, they’ll put up with gum infections (periodontal disease), pain, or even broken and unsightly teeth. Dental anxiety and phobia are extremely common. 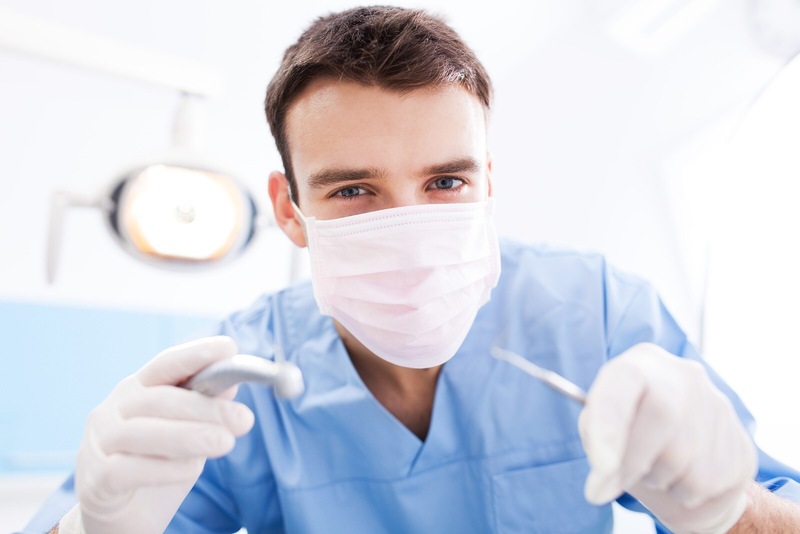 It has been estimated that 9% to 15% of Americans avoid seeing the dentist because of anxiety and fear. That’s about 30 million to 40 million people. In a survey by the British Dental Health Foundation, 36% of those who didn’t see a dentist regularly said that fear was the main reason. A phobia is an intense, unreasonable fear. But it appears I’m not alone. According to the NHS website, Karen Coates, a dental adviser at the British Dental Health Foundation, says the organisation’s dental helpline receives many calls about fear and phobia. I’ve been dragged plenty of times kicking and screaming by family members concerned for my dental health throughout my twenties to the dentist both private and through the NHS. My phobia without a doubt has come from my teenage years when I had braces and used to weekly go to the orthodontist. She wasn’t a very pleasant dentist, she made me feel very uncomfortable and since then I hate the dentist. As 2 more teeth are starting to cut through, I want to make sure Emily’s oral hygiene is in tip top shape and that she never feels too scared to go to the dentist. Oral hygiene is super important and if not looked after properly can cost a fortune to fix. Whilst my phobia is still here, it will be a while if not longer before I’ll ever feel 100% comfortable in a dentists chair. In the meantime though I’ll make sure her oral health is top notch and take her to the dentist with me when I can. To find a dentist, you can use the NHS services search, ask at your local clinic, or contact NHS England on 0300 311 22 3, or email england.contactus@nhs.net. Next Post An assisted birth isn’t as bad as you might think.